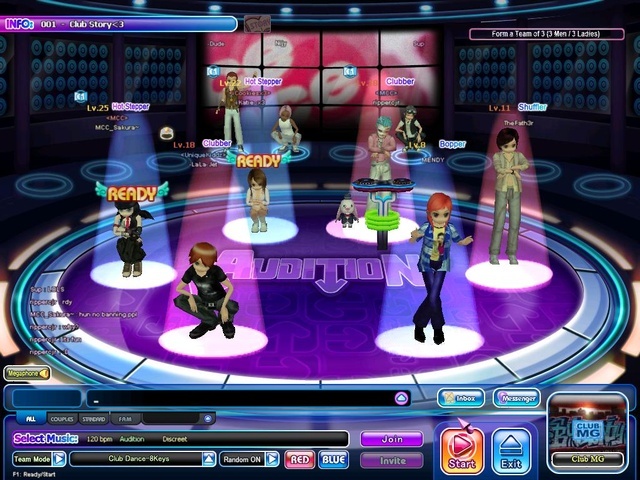 Audition is an online music and dancing game that allows players to compete and cooperate with players from around all over the world. 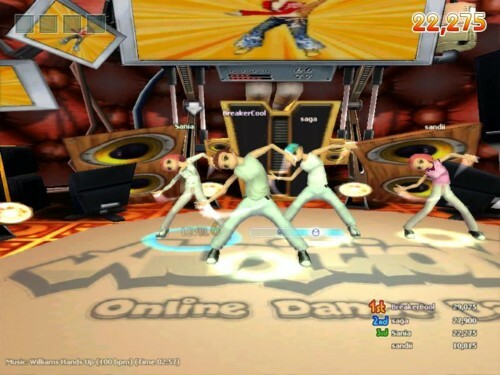 The objective of the game is to dance your way to virtual stardom by syncing avatar’s moves with the beat of today’s hottest pop music. 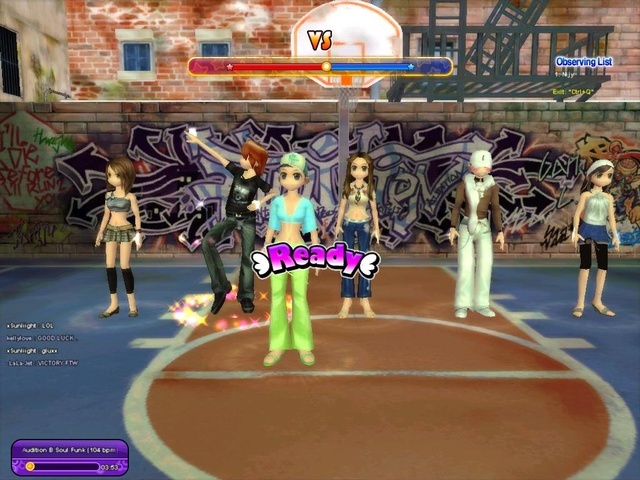 Players enjoy a variety of single and multiplayer modes, and in-game clothing and accessories can be bought to customize player avatars. * Thousands of outfits, hairstyles, shoes and fashion accessories to deck out your character! Make sure you look hot on that dance floor! * Constantly updated every few days to add new content, music, clothes and dance moves, so that Audition stays fresh. * Stay connected with new friends, old friends, and hipsters from all around the world with a built-in instant messenger, friend’s list, and more. It already hadn’t much players way back then when I played it around 2012, can’t imagine how dead it must be now. Yes, you need a program called uTorrent to download it. 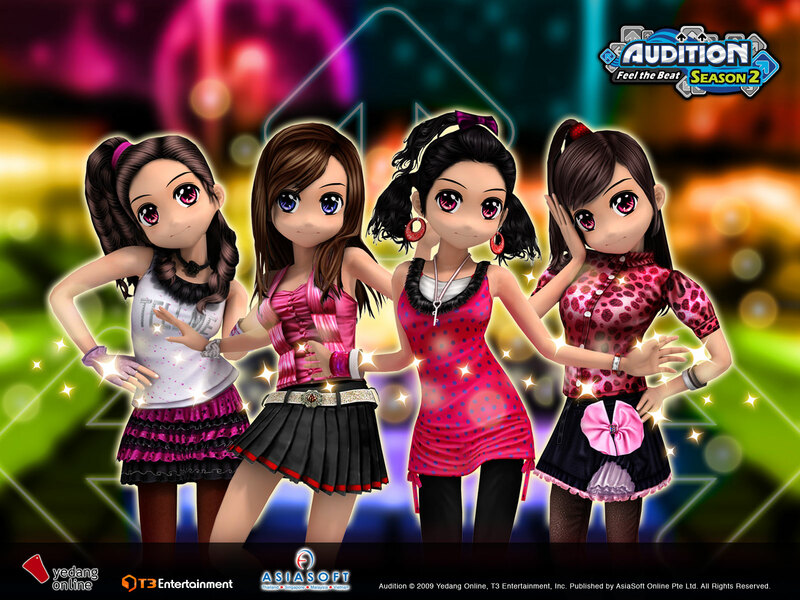 A fun game, i have played audition US, audition SEA, and audition Indonesia (it’s where i come from). 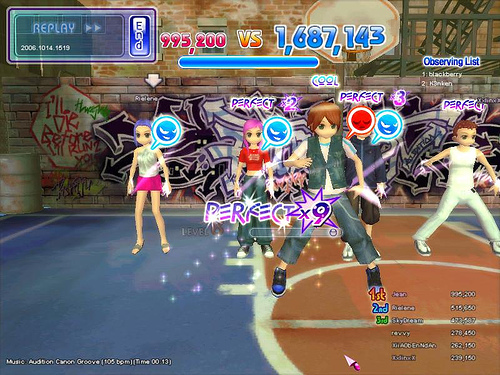 Great if you like music and rhythm game! 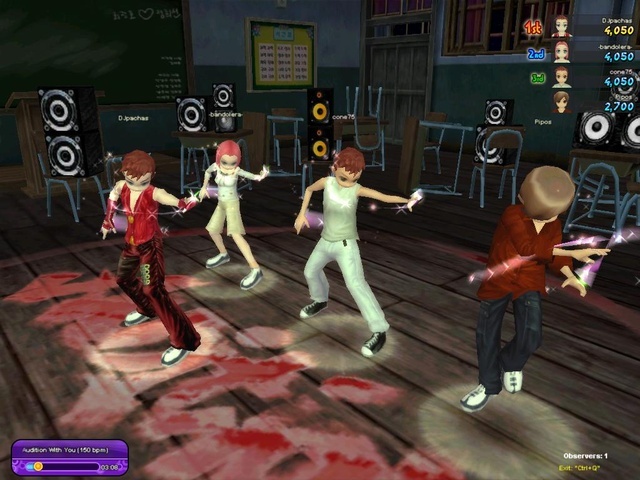 then again if you do not mind the music , well the game play is ok with so many mode to choose. and second it’s Bcoz my couple is busy with his final year in university so he rarely online. are you and your couple still together? I had register myself to this website and audition online account as a new user. I followed all the instruction audition online wants me to in order to download this game by keep trying download this game like five to ten times but it didn’t show the audition online games on when I download. Did I do something wrong? please someone help me how to get the audition online games to work? You have to have Utorrent, that’s how you download Audition. cant play it anymore cause dont have nvidia?help?